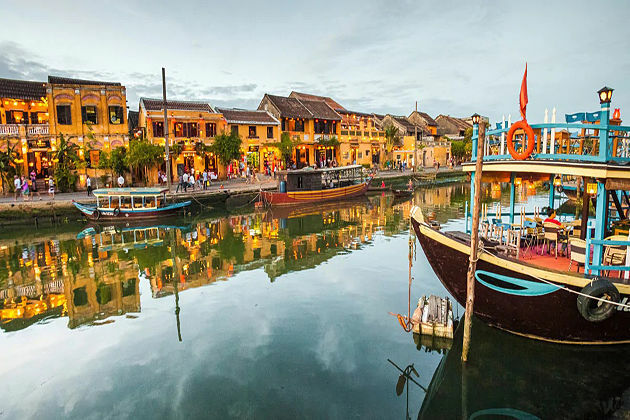 Hoi An ancient town, located in the central province of Quang Nam, is well known for its old town district recognized as World Heritage Site by UNESCO. The city has been ranked 14th best destinations in the world for people to live due to the “cheap living cost” ancient town. The city has welcomed millions of tourists each year, contributing to the development of its tourism industry. In the recent year, the city tries to promote the development of sustainable tourism, an emerging and hot trend in many nations. To motivate this kind of tourism development, the city’s mechanisms should consist of the inherent values of local cultures. On November 1, a meeting was held in this ancient city, with the presence of many travel agencies. According to Vice Chairman of the city People’s Committee, the number of visitors coming to the ancient city was more than 3.3 million in the previous year, contributing 3.57 trillion VND (equivalent to 153 million USD) to tourism revenue. 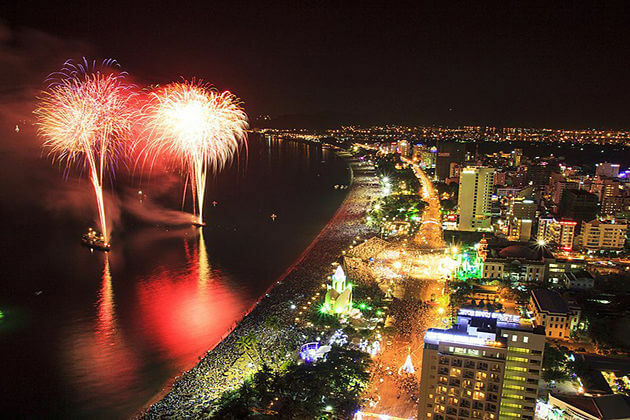 While the figure for this year is more than 4.5 million visitors in which 3.4 million were international tourists. 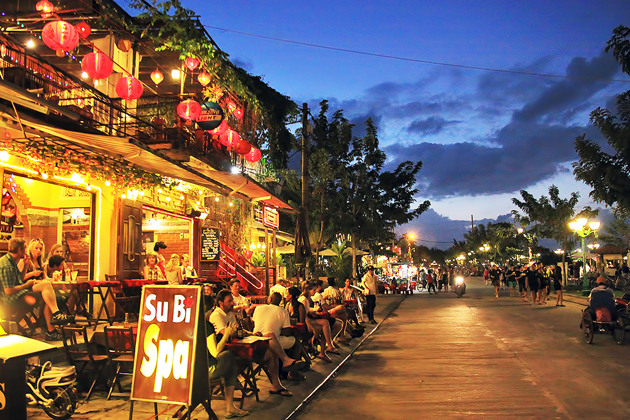 Besides its development of tourism, Hoi An is also facing problems on infrastructure and environment involved by rapid urbanization as well as integration. In addition, there are more and more “0 VND” tours in the travel industry today leading to a huge loss in tourism revenue of the city. As also mentioned in the meeting, the quantity of competent human resources in the travel industry cannot adapt to the demand of the tourism sector, influencing on tourism growth of Hoi An. Moreover, the representative of Quang Nam Tourism Association informed that another challenge the town faces with is that connection among travel firms is poor, this makes tourism products become less unique. One more concern is that street vendors cheating visitors to buy something worsen images of Vietnamese in the eyes of travelers if this does not happen, Hoi An will be highly recommended to much more vacationers. The chairman of Quang Nam Tourism Association also mentions solutions for much better quality travel services by increasing close relationships among travel companies along with improving staff quality effectively. Other participants suggested Hoi An take consideration into promoting electric entrance ticket selling as the first recommendation. Then, providing basic information about the city by maps and travel guides is a feasible way. In another aspect, some famous newspapers and sites reviewed Hoi An with good comments. For instance, in the year 2016, budget tourism site Price of travel informed that the city was the cheapest travel destination with a daily expenditure of around USD$20 for backpackers. In recent June, the town ranked the second in the list of the safest and most interesting destinations in the global for sole members according to UK travel sites Momondo. Also, the city is recommended for budget-conscious foreigners whose demand is to stabilize in Vietnam as the best place with cheap living cost, at about 1,000 USD per month (the Canadian travel site). Another newspaper of British “The Telegraph” put Hoi An in one among the cheapest local destinations all over the world in September, which is quoted in the Post Office ‘s annual Long Haul Holiday Report. 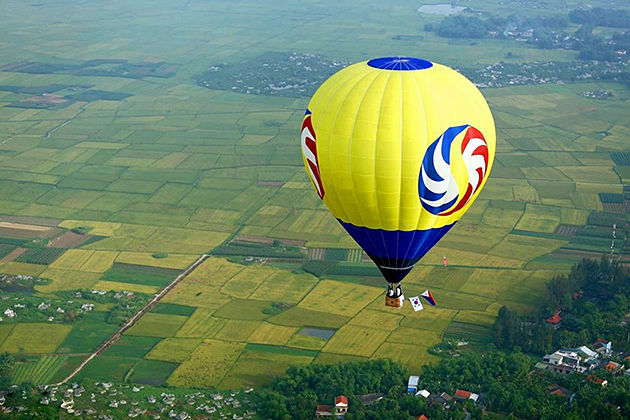 Hot Air Balloon Festival in Hue 2019 is Coming Soon! 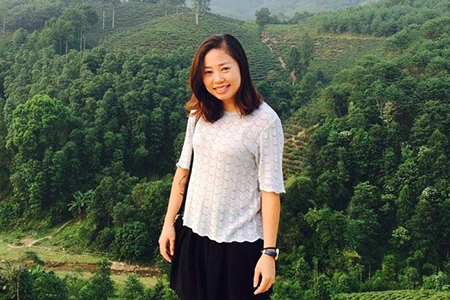 In response to your love for Vietnam and your trust in A Vietnam Tour Company, we offer the best team of local tour guides with deep and diverse knowledge, professional attitudes as well as enthusiastic personalities. It is our pleasure to take care of you, to share with you interesting information, mysterious history, long-established culture, and insiders’ travel tips to perfect your experience during your Vietnam tour. Our desire is to faithfully help you see Vietnam your way. 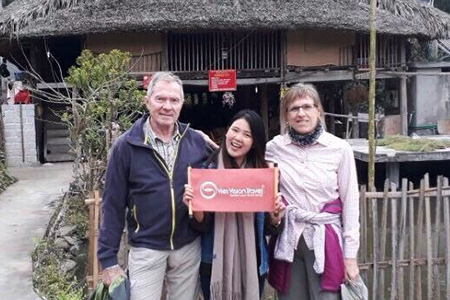 Highly appreciating your time for our beloved country and your belief in a company, we are so willing to offer our best local tour guides to bring you wonderful experiences with their enthusiasm, professionalism and understanding as well. 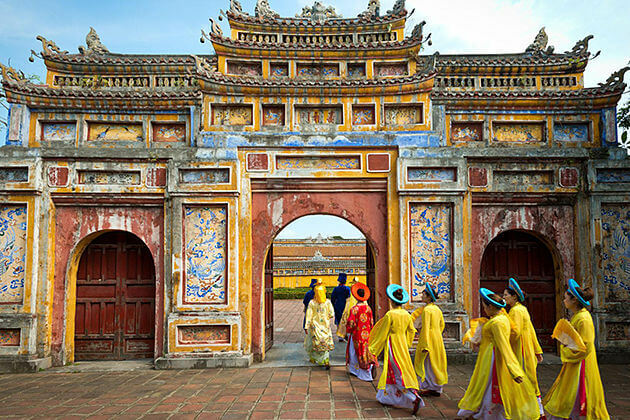 We love to be with you, to share with you ancient cultures and traditions as well as fun facts and practical tips to make your trip more memorable during your Vietnam tour. Our aspiration is to faithfully support you in seeing Vietnam on your own. A desire to universalize the beauty of Vietnam around the world is my very big motivation to bring you perfect tours accompanied by qualified services. Over many years working in travel industry, I perceive customers’ expectations for truly experiences and stunning discovery. Vietnam warmly welcomes you. As one of the best local Tour Company in Vietnam, Cambodia & Laos for over 10 years, we bring travelers perfect travel experiences with our great efforts. Our passionate operation team loves to share with with those looking for a more authentic travel experience in Vietnam & Indochina.